Huawei has announced plans to ship 200 million phones by next year, which would make it a close competitor of Apple in terms of sales figures. Despite the fall in demand for smartphones worldwide, Huawei has managed to maintain a strong growth rate. At this rate, Huawei is set to ship out a total of 200 million smartphones by the end of this year, which would bring it closer to Apple. Last year, Huawei shipped 153 million units in contrast to Apple’s total shipment of 215 million phones. 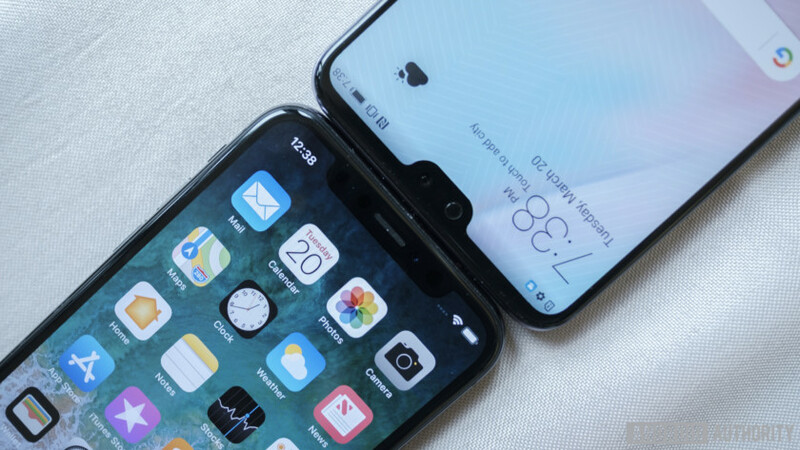 Last year, the Chinese giant briefly overtook Apple but sadly, that was before Apple released the iPhone 8, 8 Plus and shortly afterward, the revolutionary iPhone X. Huawei’s vast product range caters to almost every segment. Just look at the P20 series; P20 Lite for the budget segment, P20 for the mid-range segment and the amazing P20 Pro for the high-range segment. On the contrary, Apple’s smartphones cater to the premium segment exclusively. Their current-gen flagship, the iPhone X costs $999. However, Apple is expected to counter this by introducing three smartphones this year, including a budget 6.1-inch LCD iPhone. The budget phone, expected to be priced between $550 and $700, will come with Face ID and additionally have the design of the iPhone X. This will make the next-gen iPhone accessible to a vast range of customers. The budget phone will cater to the mid-range segment while the remaining 5.8-inch iPhone X2 and 6.5-inch iPhone X Plus will cater to the actual premium segment.